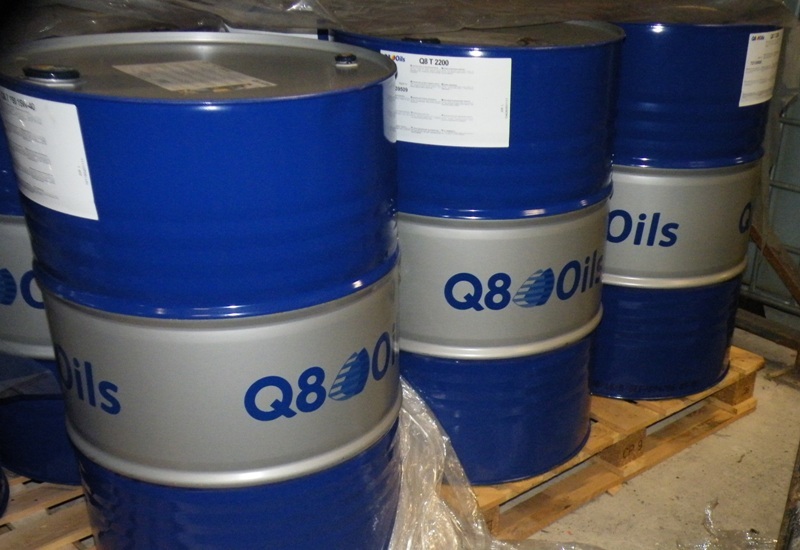 As a stockist of Q8 Oils & Ecolubrium Oils, M. & J. KELLEHER Ltd can supply a wide range of lubricating oils to cater for all sectors including automotive, haulage, agricultural and industrial. Technical advice on applications and Material Safety Data Sheets are available. 1. This is the Q8 Oils international product database and some products may not be available in the Ireland. 2. Please note that this is only a recommendation guide. For further information please contact M. & J. KELLEHER Ltd.